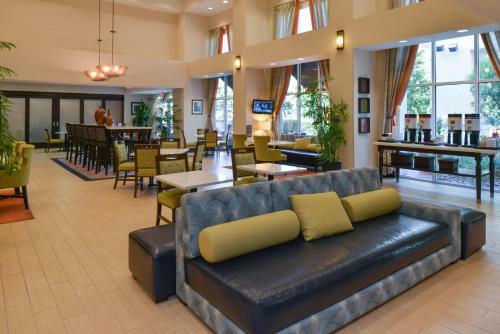 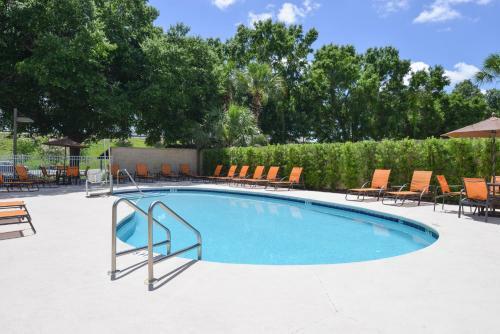 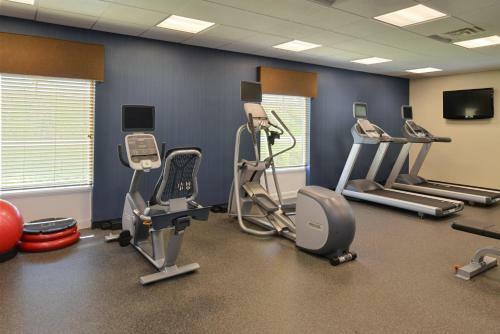 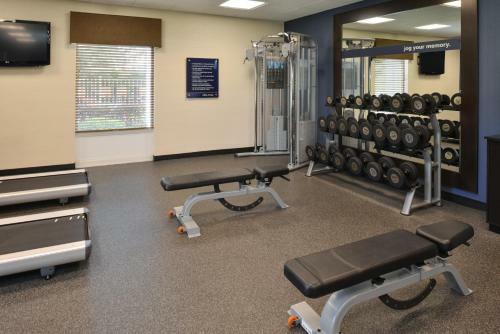 Located off Interstate 75, this Ocala hotel features a daily hot breakfast, outdoor pool, and fitness centre. 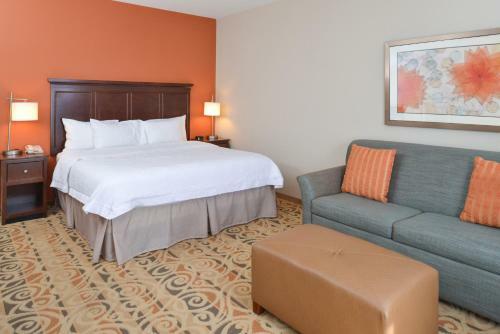 Guests will also be 2 miles down the street from Paddock Mall. 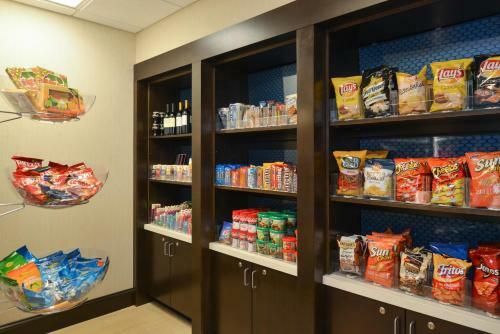 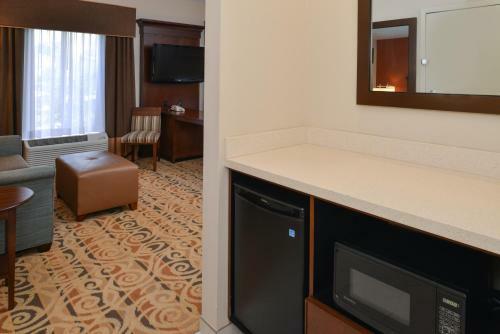 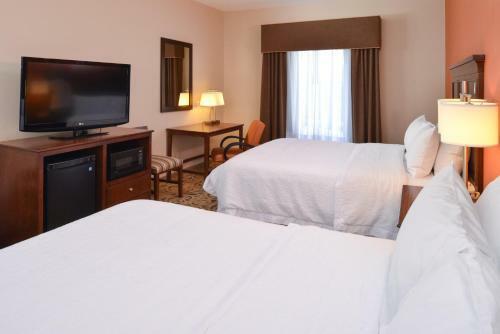 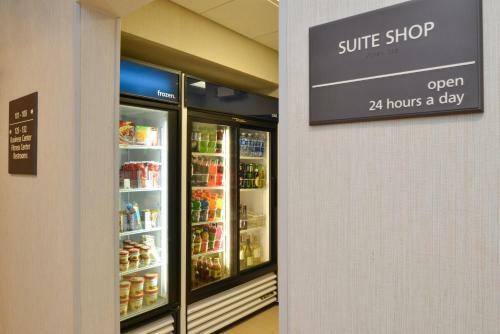 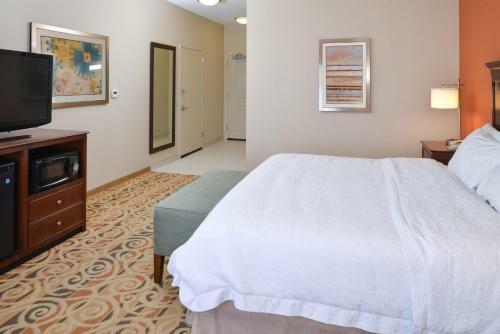 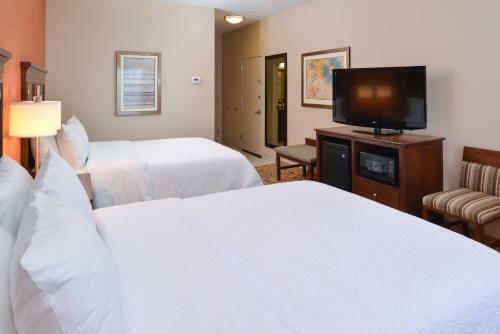 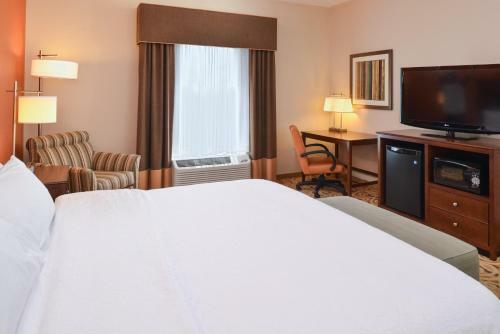 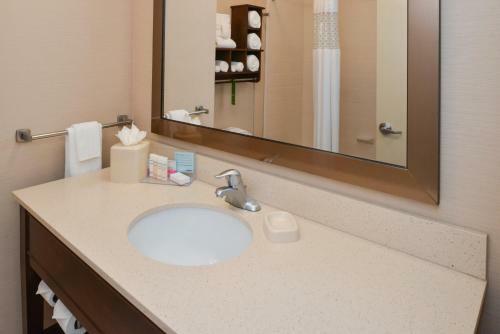 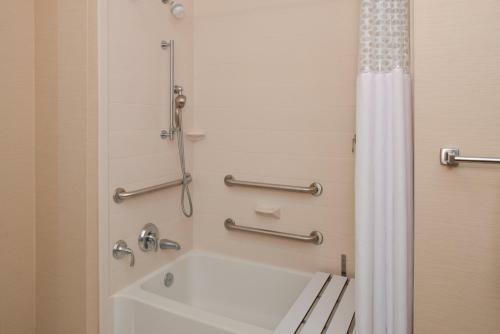 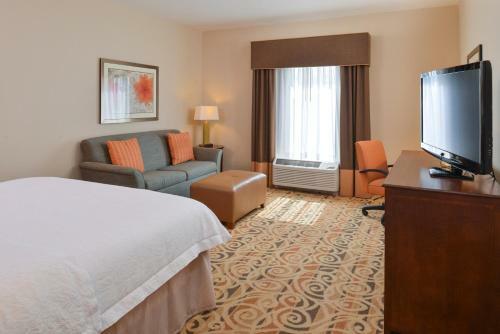 All guest rooms feature a microwave, small refrigerator, and flat-screen cable television. 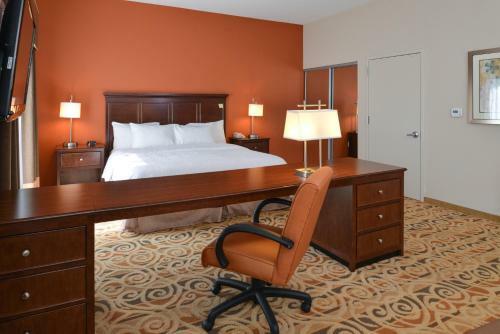 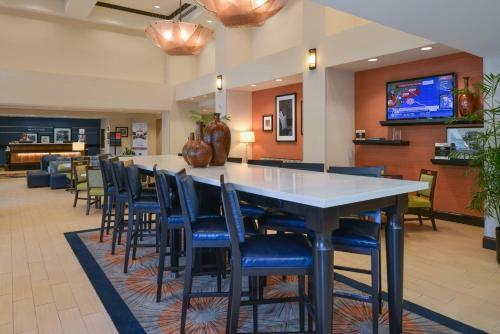 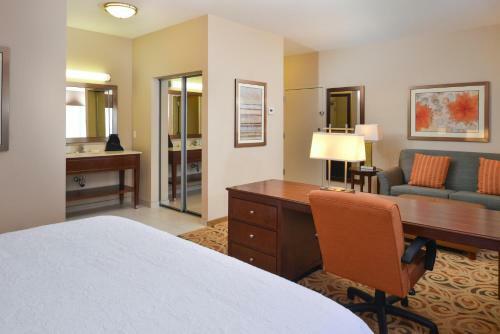 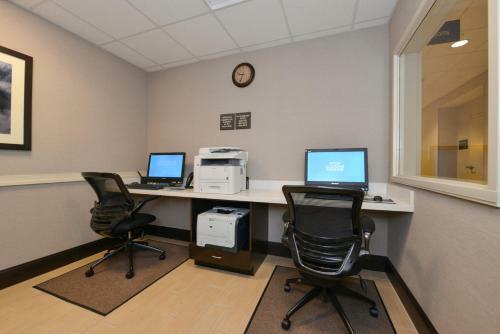 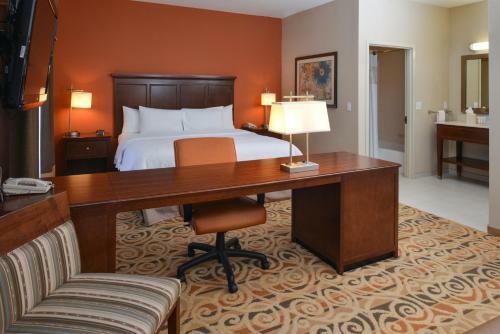 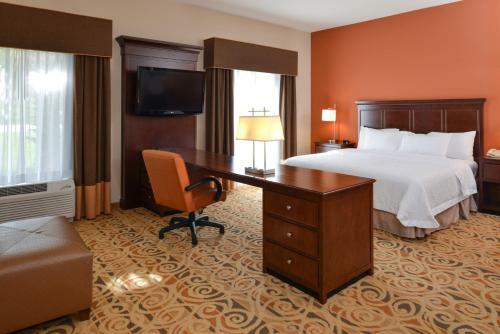 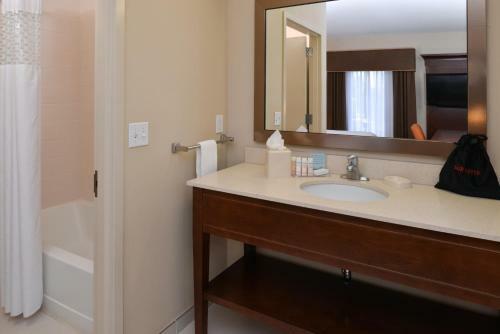 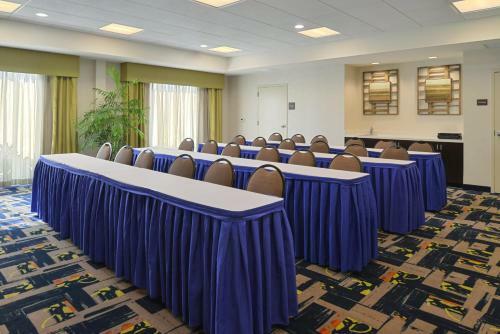 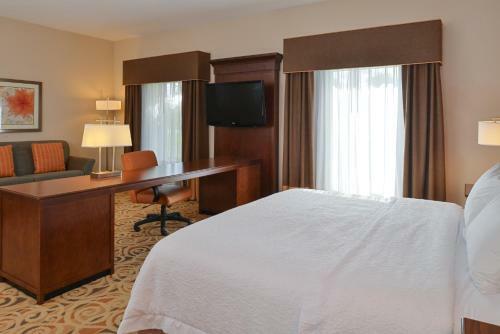 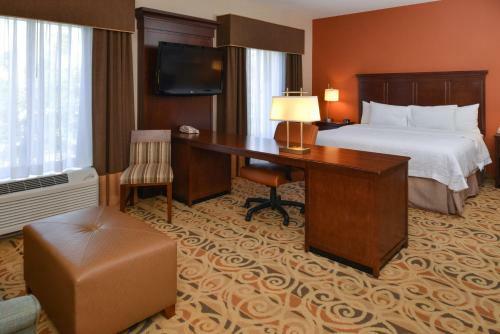 A desk with an ergonomic chair is provided by Ocala Hampton Inn and Suites as well. 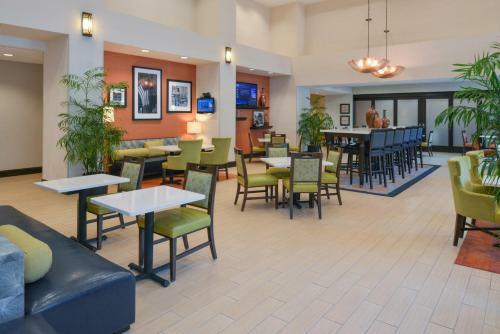 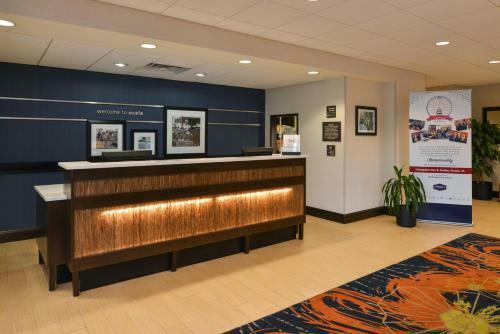 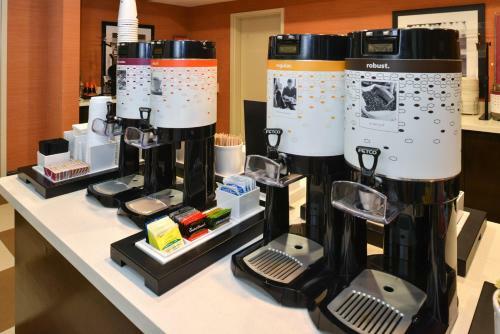 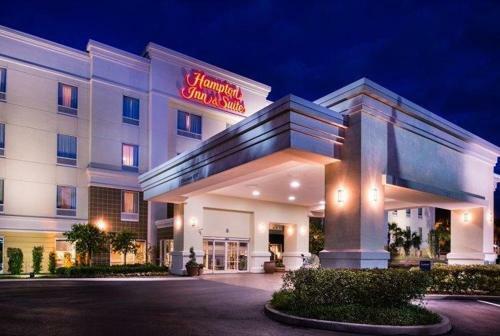 Access to a business centre and free Wi-Fi are provided to all Hampton Inn and Suites Ocala guests throughout their stay. 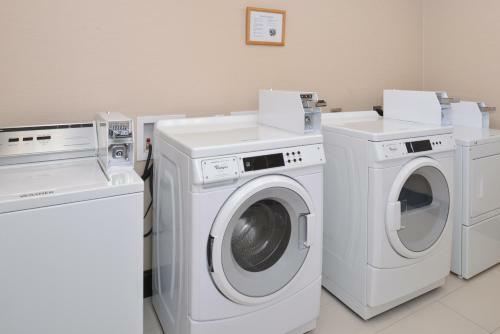 A launderette and snack bar are available. 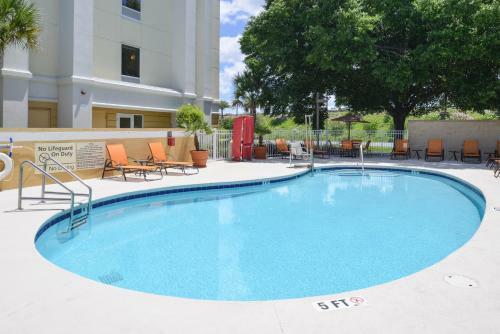 Ocala city centre is 6 miles away. 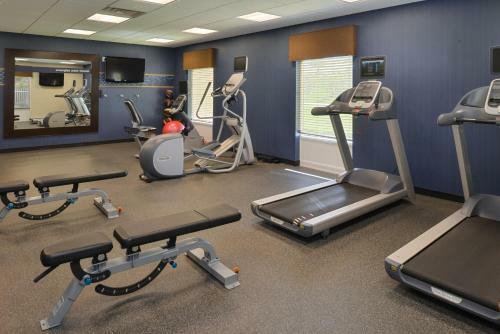 Guests can explore nearby trails on horseback 7 miles from the hotel at Hidden Lark Farm. 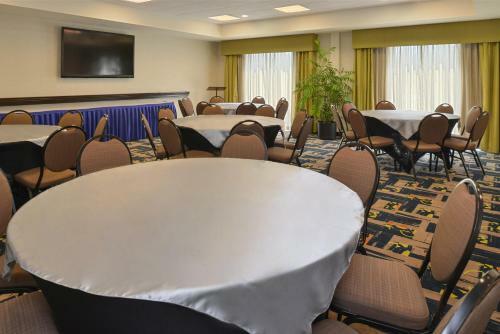 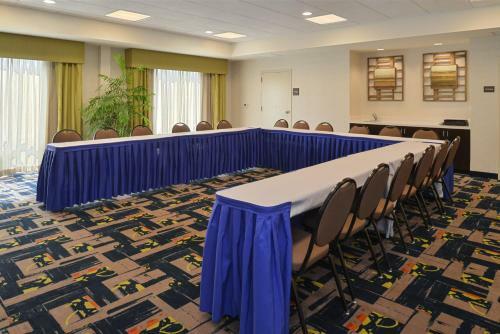 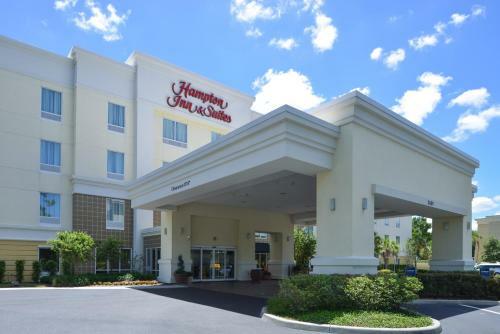 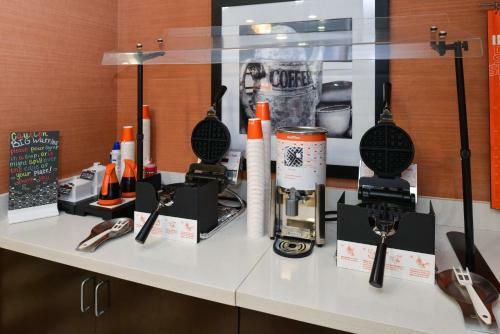 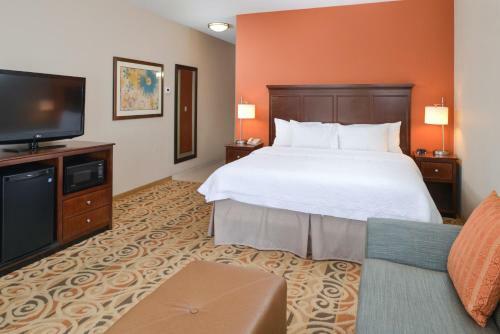 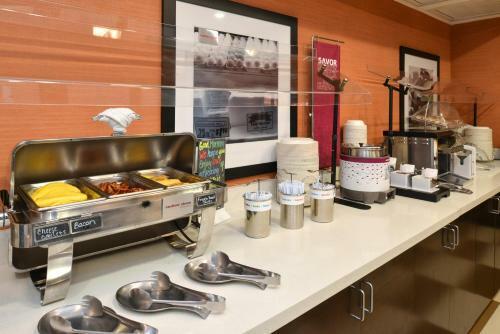 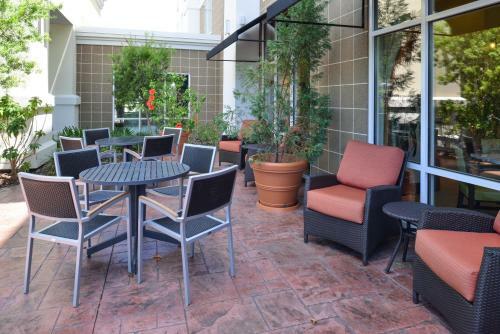 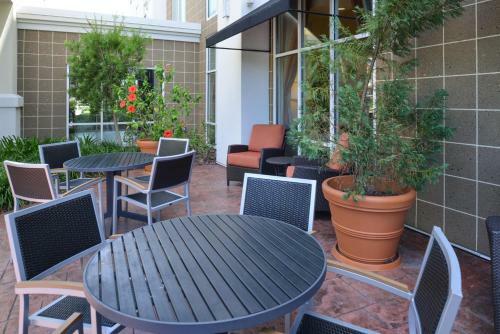 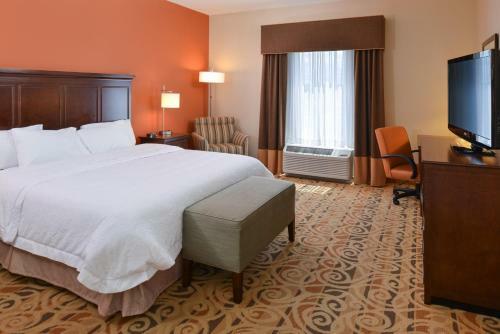 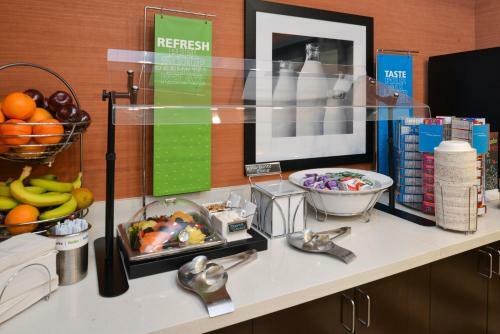 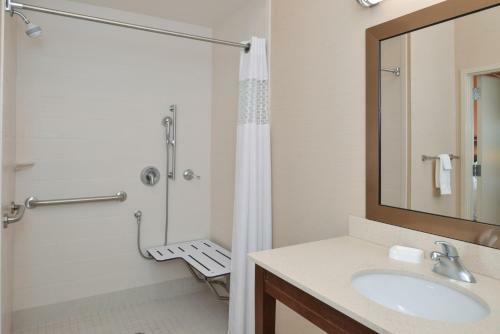 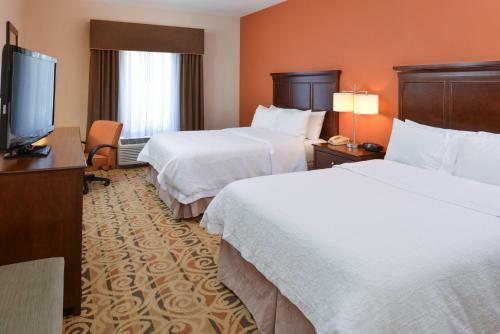 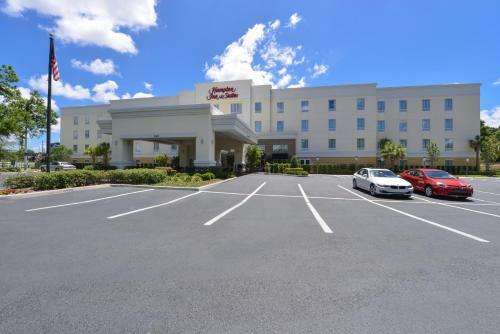 the hotel Hampton Inn & Suites - Ocala so we can give you detailed rates for the rooms in the desired period.